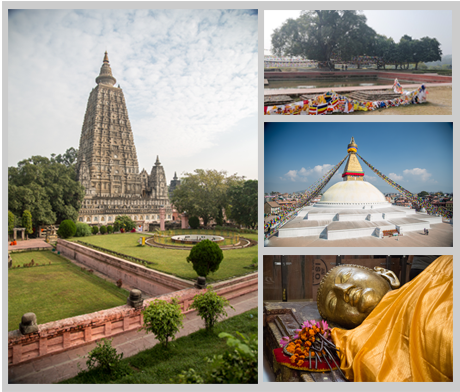 Clockwise from left: Bodhgaya (Buddha’s place of Enlightenment), Lumbini (birthplace), Boudhanath Stupa (Nepal) and Kushinagar (place of passing away). Please visit our site, Enthusiastic Buddhist Pilgrimages for all the details about our next pilgrimage. 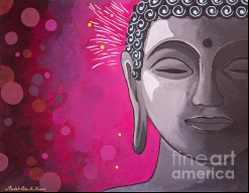 Tags: buddhist pilgrimage tour, India tour, pilgrimage tours, buddhist tours, buddha tour, buddha travel, tours of india, bodhgaya pilgrimage, bodh gaya pilgrimage, buddhist pilgrimage sites, buddha footsteps.